Lunch time is also fun time with the LEGO Lunch Box! 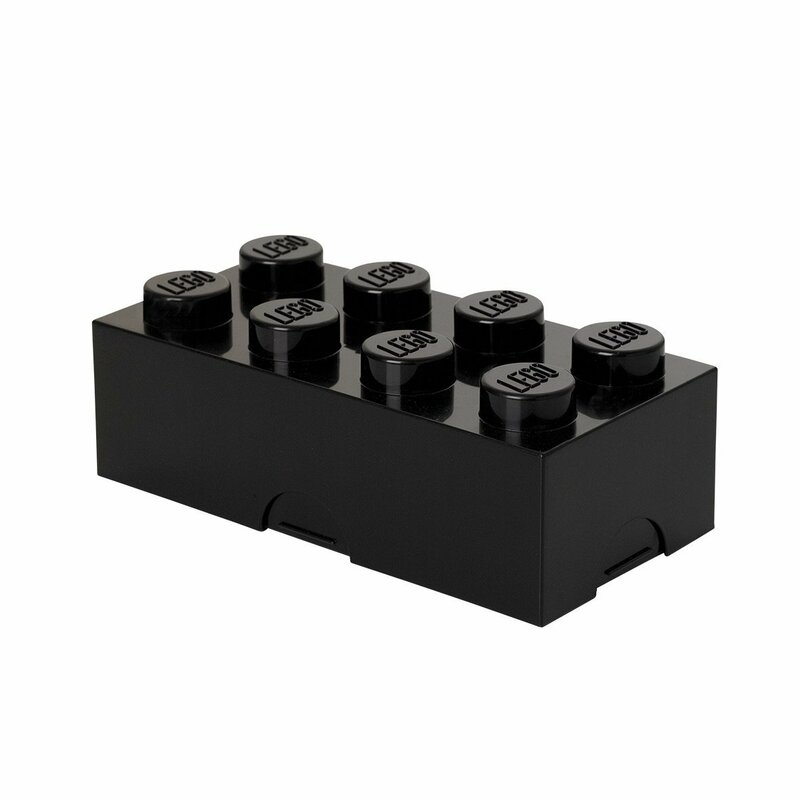 Combine the smaller LEGO Mini Boxes (sold separately) with this larger one and have a useful place inside the lunch box for your favorite lunch: fruit, vegetables, nuts and more! Plastic-polypropylene, PVC free and food safe. LEGO Bricks not included. Available in multiple colors (each sold separately).